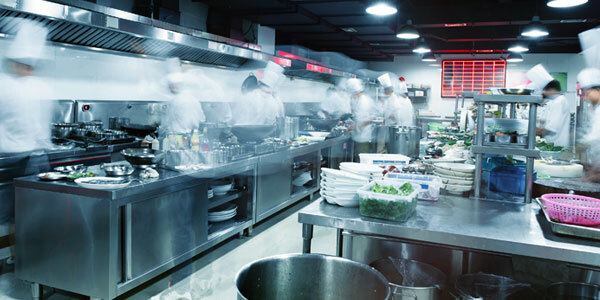 We provide an emergency call-out service for all commercial catering equipment repairs. 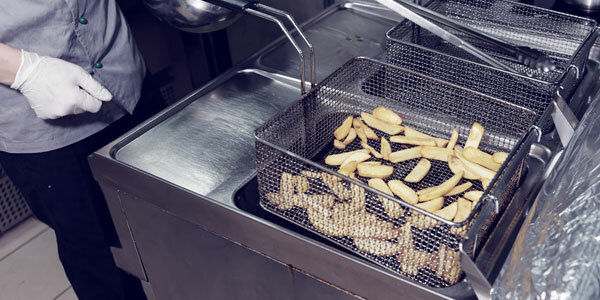 If you're in the Hull or Yorkshire region and have a problem with your commercial fryer, call us now on 01482 744370. At UK Commercial Kitchens we design, supply and install commercial kitchens to a wide variety of clients in Hull and East Yorkshire. Call us now on 01482 744370. Our Hull based engineers install, service and repair all types of natural gas, LPG and electric catering equipment. We are equally at home in commercial kitchens and restaurants as we are in bars or mobile catering units. 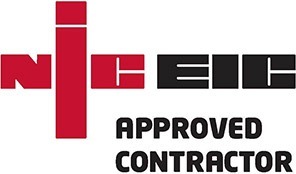 For commercial kitchen appliance install, repair or service, call us now on 01482 744370. We understand that a sudden breakdown of catering equipment within your kitchen can not only cause frustration but also a loss of income. Which is why we provide an emergency response call out for all commercial catering equipment throughout the entire Hull and surrounding Humberside region. 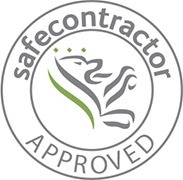 Our reliable and highly trained team of specialists consists of Gas Safe Registered engineers and NEC-EIC approved electricians. 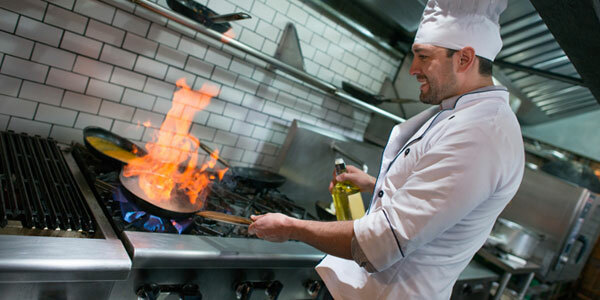 At UK Commercial Kitchens we design supply and install all types of commercial kitchens to a whole range of clients. We offer a complete solution for gas and electric commercial catering deep fat fryers in restaurants and industrial kitchens. We work with all leading manufacturers including Blue seal, Falcon, Moorwood Vulcan, Garland, Lincat, Parry, Buffalo, Electrolux, Imperial, Elite, Pitco and many more. 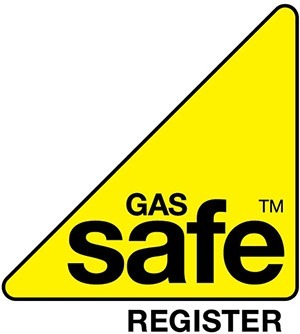 For ANY gas or electrical appliance faults, call us now on 01482 744370 and we are on our way to you in Hull or anywhere else in East Yorkshire. We work with all appliances listed here and more!